Now that summer’s warming rays have passed us by almost entirely, our air conditioning systems are officially out of season. We won’t be using them anytime soon. As the autumn chill begins to make its way to Toronto’s cityscape, a lot of changes begin to take place in our homes. The Fall is very often a confusing, transitional season when comes to things like how to dress for weather that’s fluctuating all of the time. While one day can be scorching hot, the next can be dreary, crisp, and, in short, what you’d expect of a day in autumn. With global warming afoot, things are getting even more complicated – this coming winter is set to be one of the hottest on record. With all of these contemporary quirks determining the weather, we’ll likely be switching back and forth, from heating to cooling systems. 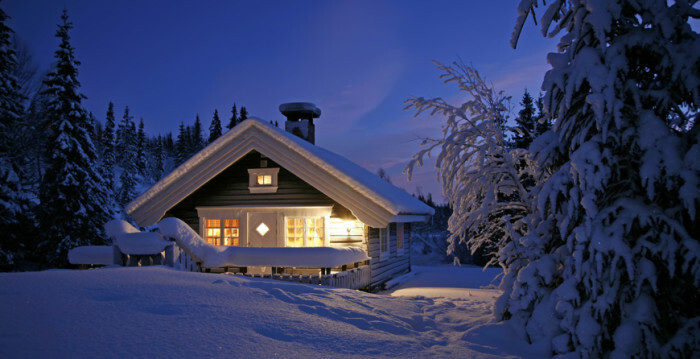 With this kind of ambiguous weather afoot, it’s more important than ever to ensure your appliances are winterized. Here’s how to make sure you’re ready for the cold. Although you may no longer being fixating on how to cool things down, it’s absolutely essential to take good care of appliances that will be useful during the coming months; while cooler repair services in Toronto aren’t as popular once November rolls around, refrigeration is still a vital part of comfortably making it through the winter. You’re going to want to stock up on a lot of precooked stews, which you’ll store in your freezer. In this sense, be sure to take good care of your kitchen appliances by being mindful of the wear and tear they incur. You’re going to need these eventually, so now is the time to take your window units inside, so they can rest comfortably, away from the snow and sleet. If you have a central cooling unit that your entire home depends upon, you’ll need to undertake intricate preparations. Most importantly, you need to begin by turning off the electrical power at the outdoor shutoff – if you forget this step, you are potentially putting yourself at risk of electrical shock. Additionally, your unit may have accumulated a great deal of dirt and debris from summer and autumn weather. Clean this area, using a soft brush for stubborn patches of dirt and debris, and then move onto the lid, as well as the coils, that shelter the air conditioner. You may have to remove some panels to access these delicate parts, depending on what kind of unit you have. Once it’s clean, you’ll need to drape it with a cover – preferably vinyl, or a similarly durable material that can protect it from water damage and rot. If you store your washing machine in a damp, unheated part of the house, it will require a lot more maintenance and preparation for freezing weather. Winterizing washers is an essential part of being a homeowner and doing so will allow for a lot more longevity and wear and tear from your machine. Luckily, it’s a simple procedure that first involves turning off the water spigots to which it’s connected. Subsequently, you’ll need to fill it with a warm water rinse while adding antifreeze to the mix. The solution will prevent wintery weather that seeps into your basement from damaging the drum of the washer. Your clothes will thank you later. 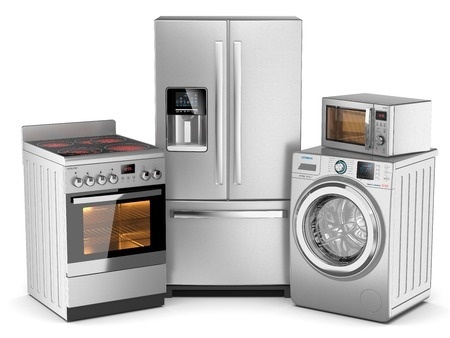 Indeed, with all these important items to complete, it’s a very good time to seek out appliance repair services in Toronto and the team at Toronto Refrigeration is probably your best bet. The best thing about making use of the many services offered by Toronto Refrigeration is the time and money you’ll save. After one of our skilled technicians examines and maintains your appliance, no matter what it may be, they will be happy to examine whatever it is you’ve got in store for them. So, when you’re ready to thoroughly winterize your home, you can contact us to learn more about the many services we offer for very reasonable rates – our experts are always poised to meet your every need for appliance repairs.